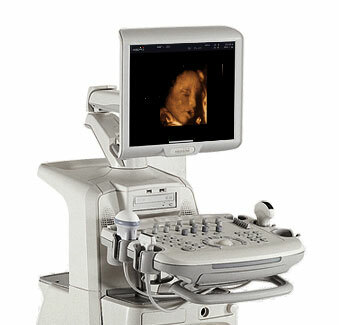 The Medison SonoAce X8 OB/GYN ultrasound blends high-end ultrasound technologies and compact design, providing optimal image quality, comfort and ease-of-use, and great value. Through various capabilities to fulfill all of your scanning needs, from a full cardiac package to uncompromised image quality and ergonomic design, the X8 ultrasound can raise the service offerings of your clinical environment. Furthermore, with a range of powerful transducers that offer useful features in any difficult examination, the Medison SonoAce X8 is suitable for adult and pediatric cardiac, renal, vascular, OB/GYN, and more.